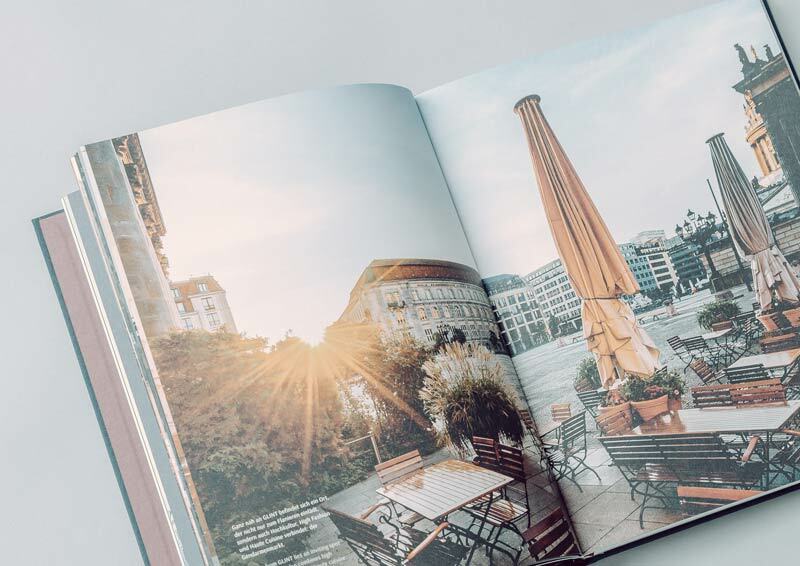 The book takes the reader on a journey of discovery, through the area surrounding Gendarmenmarkt and past eras. Berlin’s architectural history is brought to life, as we are elegantly acquainted with the driving forces behind a transformation in which past and future are gloriously united. In the middle of Berlin, only a few minutes’ walk from Gendarmenmarkt, Brandenburg Gate and Tiergarten park, lies an almost forgotten architectural ensemble. A sleeping beauty whose former grandeur is now being restored and given a fresh breath of life. This publication impressively illustrates the extraordinary transformation of the historical ensemble at Gendarmenmarkt. 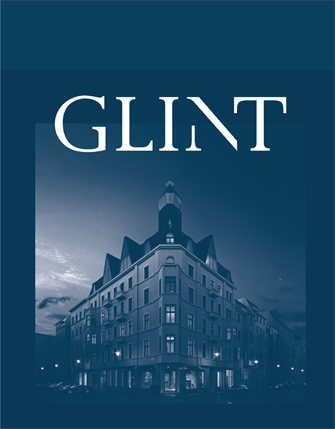 Finest linen-binding, an embossed book cover, and heavy Munken paper indicate the quality of this publication, available in limited edition exclusively at the GLINT Apartment Store. 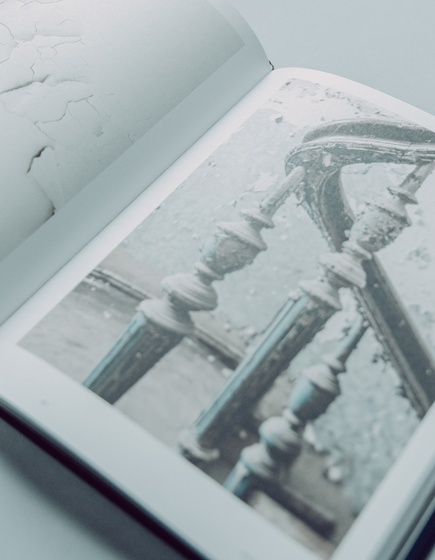 It offers the reader an enticing first taste of the project as a whole. Experience the extraordinary ensemble GLINT in the Apartment Store at first hand and get also inspired by the GLINT coffee-table-book.